A Little of This, a Little of That | Does This Font Make Me Look Fat? 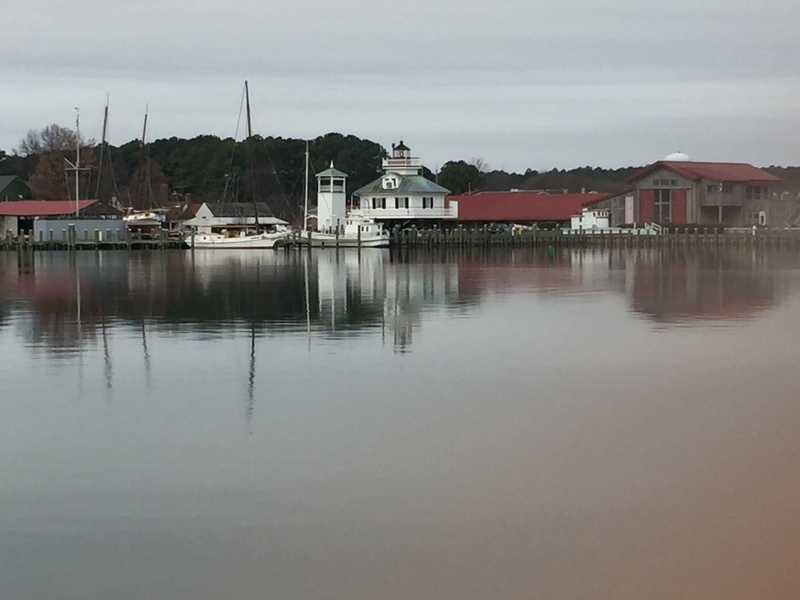 St. Michaels’ harbor was calm this morning when I took my two mile morning walk. The wind was gone and it wasn’t as cold as the last couple of days. I try to walk everyday, but when it’s really cold, I can’t force myself out the door. I like seeing what’s going on in the neighborhood. Has a house gone up for sale or been sold? Hey, that long-time vacant lot has a new foundation going in. This morning Talbot County trucks were out repairing some potholes. I met a neighbor out walking her hound dog, Rebel, and we stopped and chatted.. Dogs are a great way to meet people when I’m walking. Roosevelt’s disability due to polio was hidden from the public. 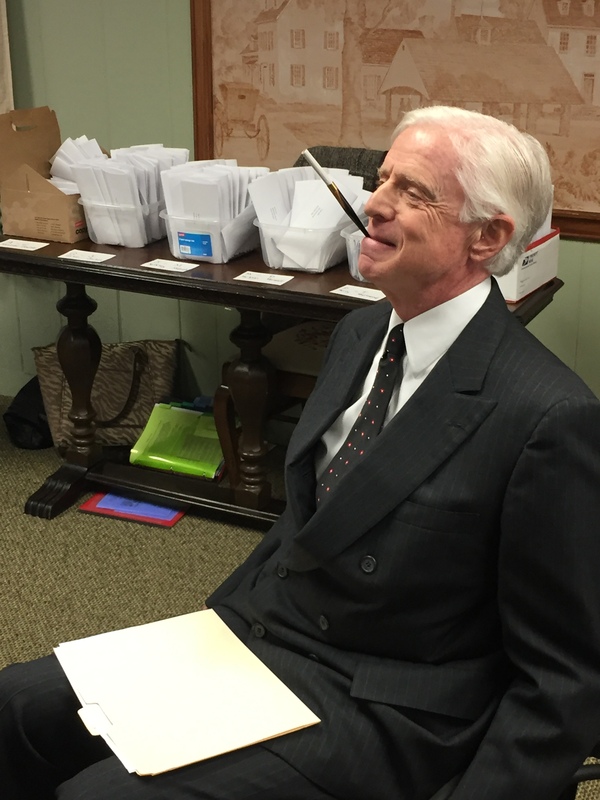 The actor asked if we thought a person with Roosevelt’s disability could be elected president today? Could a blind person be elected? What about someone like Stephen Hawking? It made us all think. Being president is an extremely taxing job mentally, emotionally and physically. It requires stamina. Stephen Hawking is brilliant. Do I think he has the stamina to be President. No. Would we elect a president who couldn’t speak? I don’t think so. New Year’s Eve was fun. I made a meatloaf. Laura came with our friend Betty Ann. Laura’s husband was flying and she brought left-over mashed potatoes from Christmas dinner. We invited another girl friend who brought fabulous Brussels sprouts. My hubby was quite happy to be the token male. I did notice that at one point when all the women were in the kitchen after dinner cleaning up, he retreated to his office. Friends went home early and we were in bed by 10:00. A perfect New Year’s Eve for us! These flowers were a hostess gift from Betty Ann (she also brought some great wine). 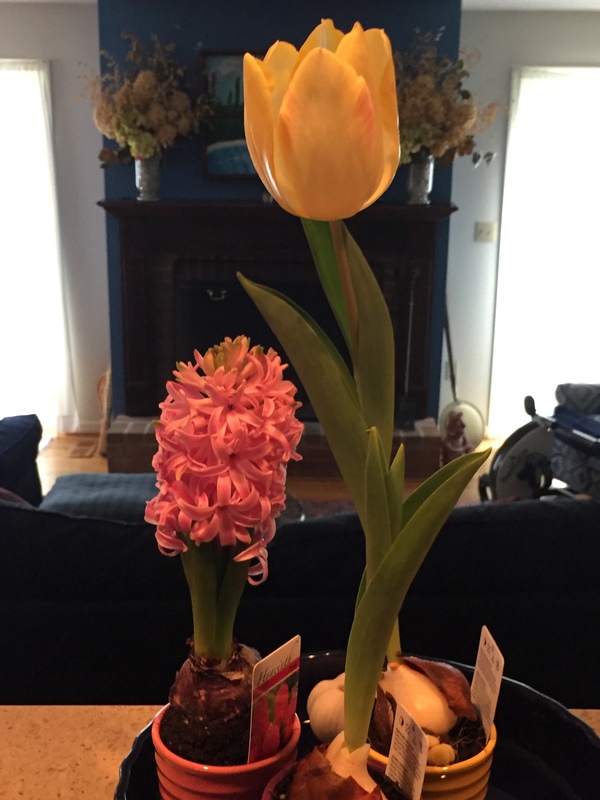 The bulbs were getting ready to bloom on New Year’s Eve, but now the yellow tulip is in full bloom and the hyacinth is perfuming my kitchen. There’s a purple tulip yet to come. When they finish blooming I’ll put them in the ground. I’m starting out the new year with friends, good food, a little exercise tucked in here and there, and the fragrance of spring which isn’t so far away. This entry was posted in Celebrations, New Year"s Eve, Personal, Uncategorized and tagged Good friends, Hugh Gregory Gallagher Theatre, Laura Ambler, Mala Burt, meatloaf, New Years Eve celebration, Spring by Mala Burt. Bookmark the permalink.